Reik 1-2 Set is available on Natural Agate in sizes 25-35mm. It comes with a pouch to keep the stones safe. 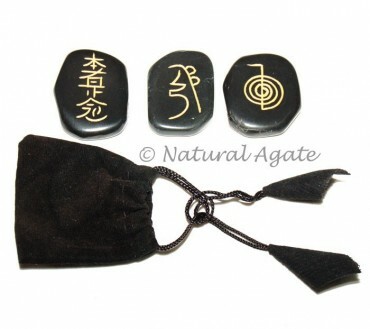 These stones have healing properties and can be used by beginners.